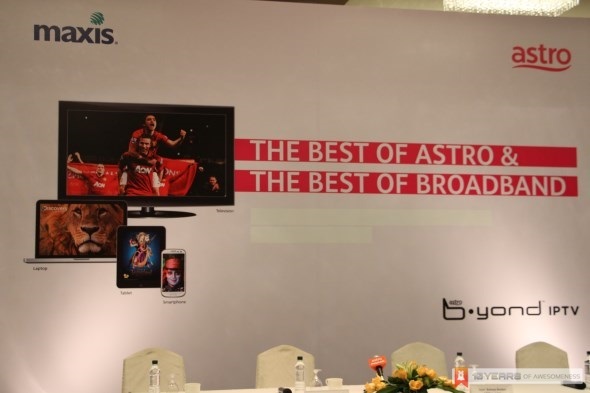 When we stepped into the venue where Astro and Maxis held their Astro B.yond IPTV with Maxis briefing earlier today, we didn’t expect to learn anything new on top of what we have discussed last week when the service’s official website went online. After all, this is not the first time that Astro is offering B.yond IPTV to fiber-optic customers as they did the same thing with Time Broadband in 2011. Well, we were wrong…or it could be that we just missed it the first time around. Apparently, Astro B.yond IPTV with Maxis customers are able to enjoy 10 new HD channels and more than 700 hours’ worth of on-demand contents via Astro Select. Five out of the 10 new HD channels are available immediately which include HBO Hits, HBO Signature, HBO Family, WeTV and check this out: Comedy Central – home to some of the world-renowned comedy show such as South Park and The Daily Show with Jon Stewart. The remaining five HD channels are scheduled to be out by the next quarter, said Astro. For those who wondering whether these new channels will be made for standard Astro B.yond customers, well…not anytime soon. 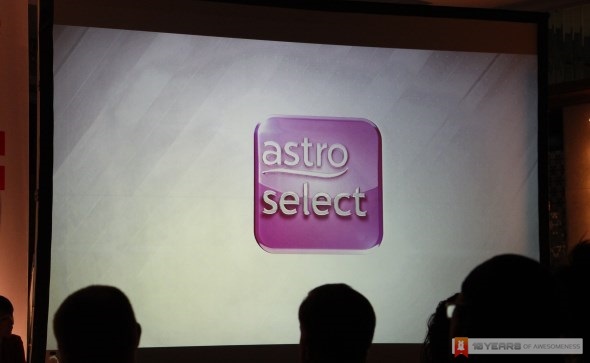 According to Astro’s CEO, Dato’ Rohana Rozhan, Astro Select is exclusive only for Astro IPTV with Maxis customers. In fact, not even Astro IPTV with Time Broadband customers will receive the new contents which made Astro Select as one of the biggest differences between it and the new Astro IPTV with Maxis. We got to say that is quite a bummer especially for hopeful Comedy Central fans out there. Nevertheless, for those who are curious about the new Astro IPTV with Maxis which also features high speed broadband of up to 30Mbps and optional voice service, click on www.astro.com.my/iptv and www.maxis.com.my/astro for further details.